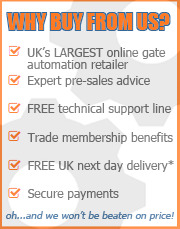 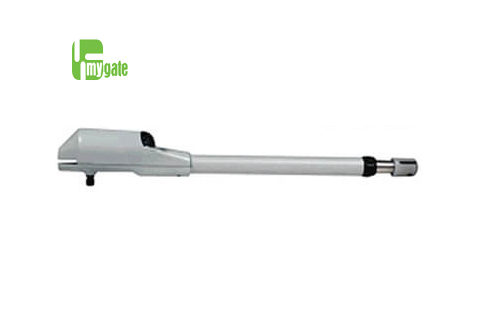 MyGate MyStrike gate motor can open to 13m and handle up to 800kg. 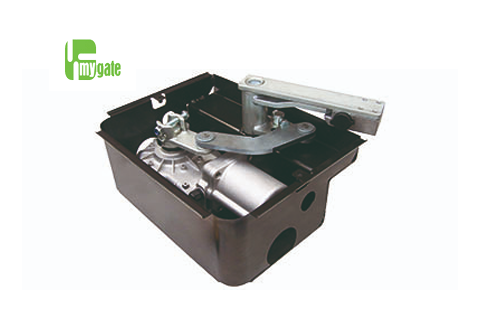 The MyGate Diamond motor can handle gate leafs up to 3m weighing up to 400 kg. 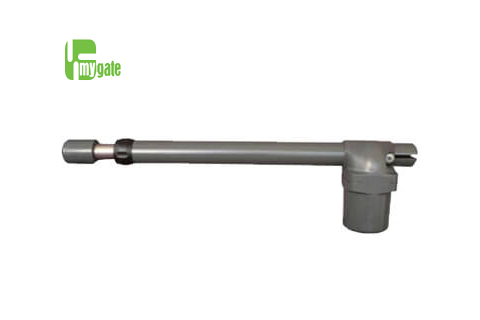 MyGate MyAster is an electromechanical ram suitable for gate openings from 2m to 3.5m per leaf. 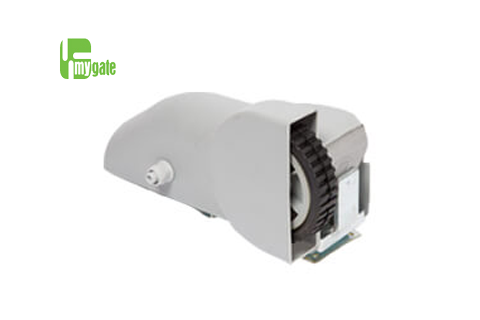 This articulated motor is ideal for large pillars and can open inwards or outwards. 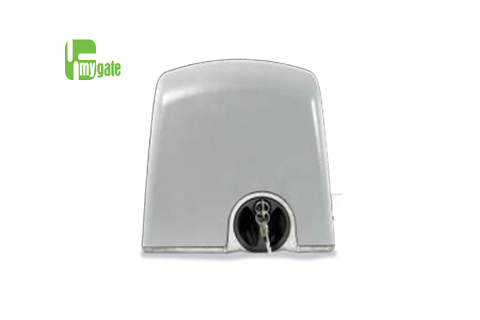 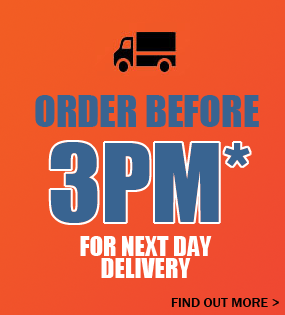 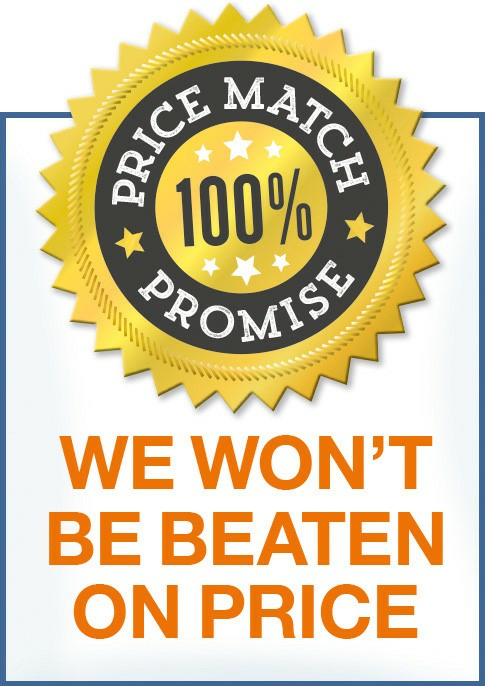 The powerful and discreet MyGate MyShark motor can open inwards or outwards for gates up to 3m and 350kg. 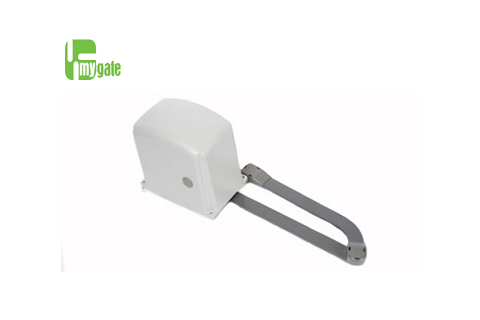 MyGate MyFlow wheeled gate motor.